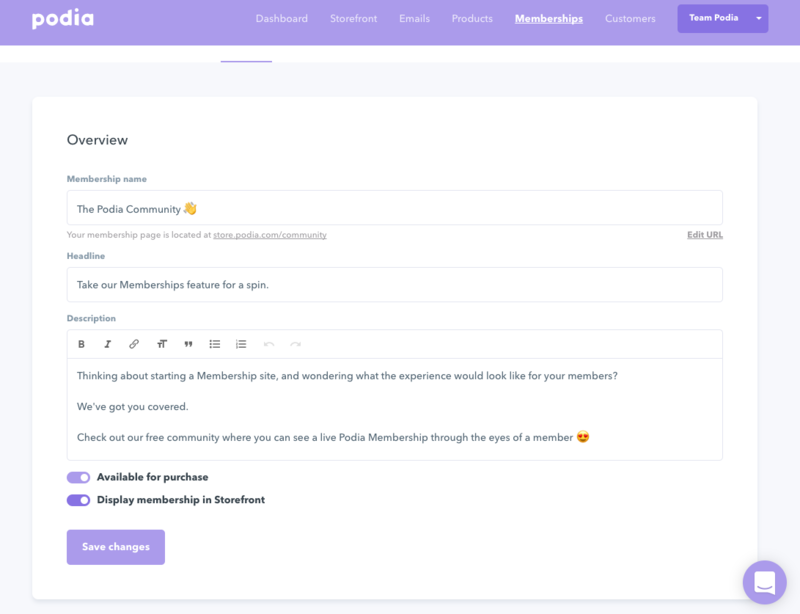 Can I hide my Membership from my Storefront? 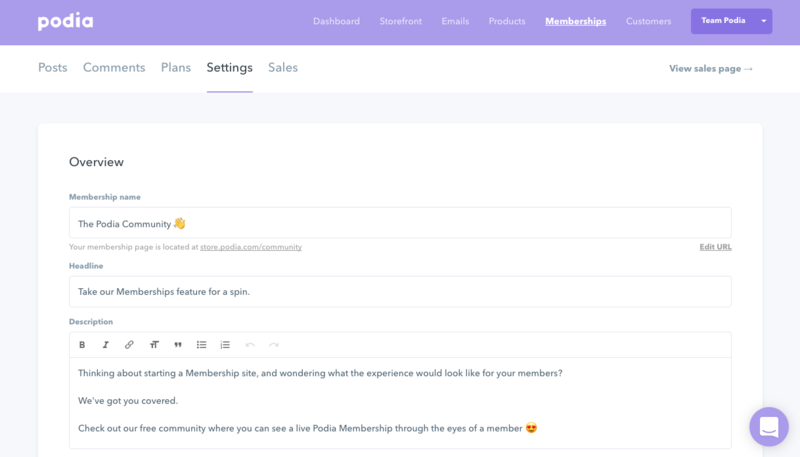 Step 1: Click the "Memberships" button in the top sidebar, and then choose "Settings." Step 2: Scroll down to the toggle button for "Display membership in Storefront" and turn it off. Your Membership will now be hidden on your Storefront. If you have more questions about how to change your Membership settings, reach out to us at [email protected] (or click the icon below to chat with us! ).